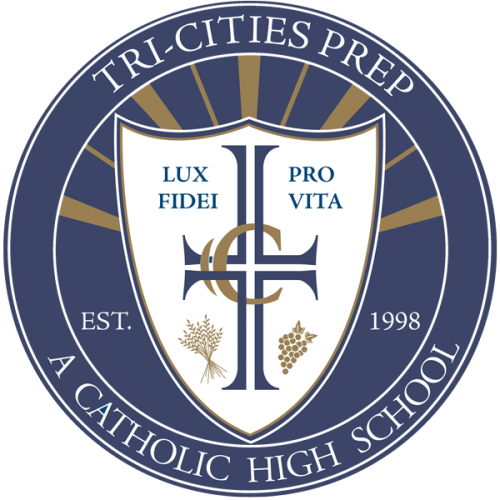 The Tri-Cities Prep football team has a huge game against St. Bernards from Northern California on Saturday, September 29th. They play at Edgar Brown Stadium in Pasco. Prep has gone undefeated this season with a record of 4-0 and St. Bernards at 5-1. Prep is playing this team to be prepared for the postseason and the competition out of their league. 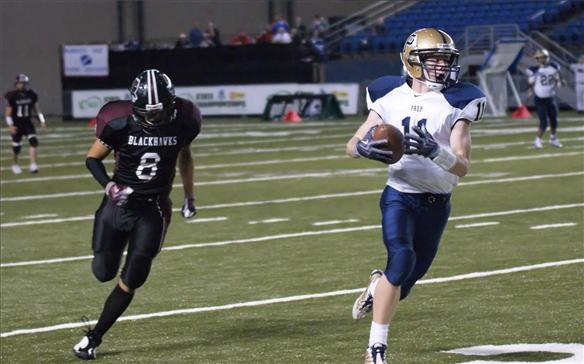 St. Bernards travels out of state every year to play. Last year they traveled to Texas and played a game against a high school there. They are coming to the Tri-Cities on Thursday and are planning to do a few activities with Prep the days leading up to the game. Prep will be hosting a team dinner with them on Thursday where they can talk and bond before they play each other. They will also be attending our weekly mass as a celebration of teams’ faith and unity between the teams. Thanks to Coach Dan Whitsett who managed to bring them in and organize all these activities.